Salt River has blessed Capetonians with many fascinating activities throughout the years. It has been a hub of bargain shopping with hordes of factory shops around every turn, and a vibrant culture running through every street. 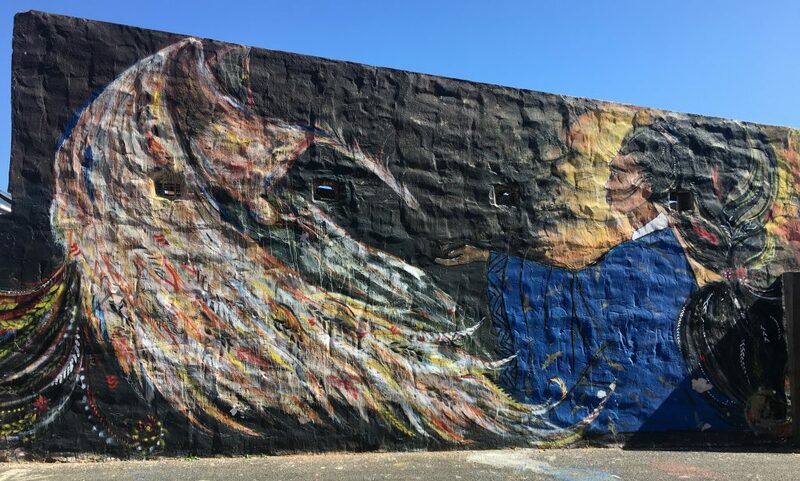 One of the unique aspects of this quirky suburb is the rich graffiti culture permeating through the area. 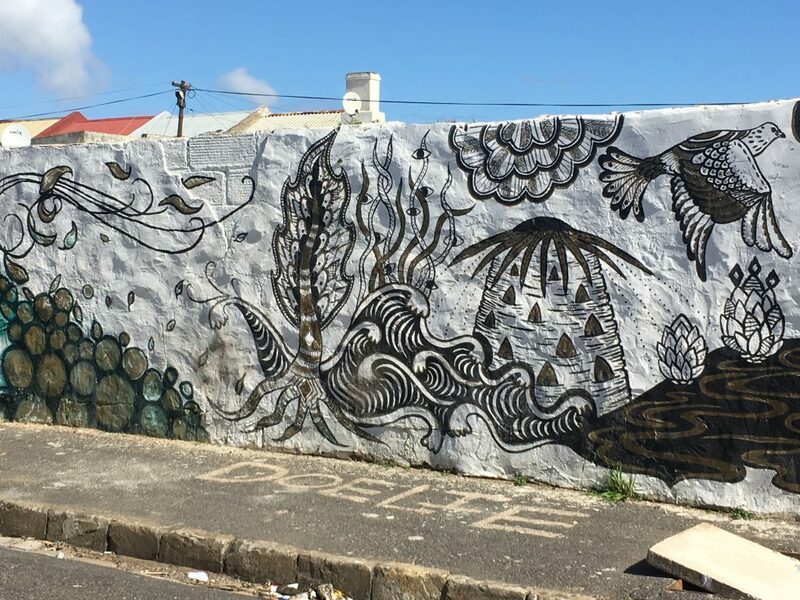 Salt River has become known for its graffiti, which is one of Cape Town’s most resilient art forms. 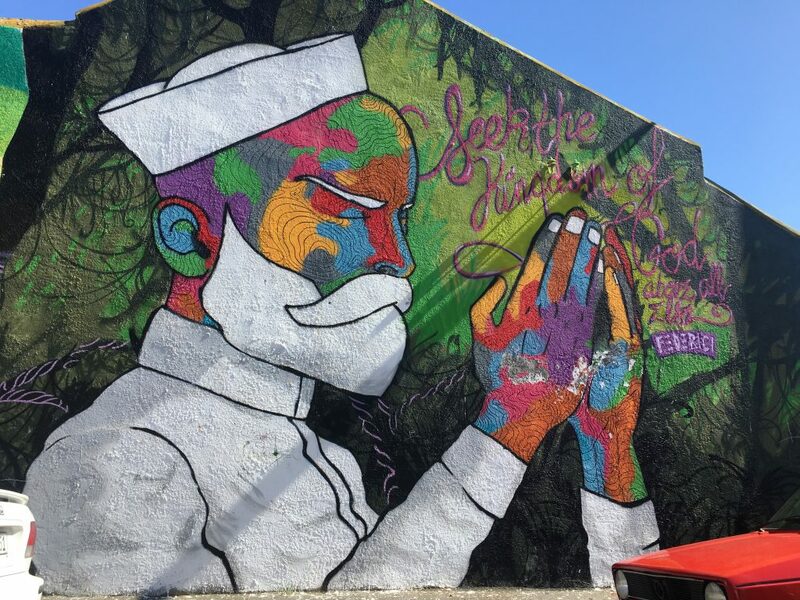 Graffiti has evolved significantly over the decades and has been spread throughout urban and rural areas in the Mother City. 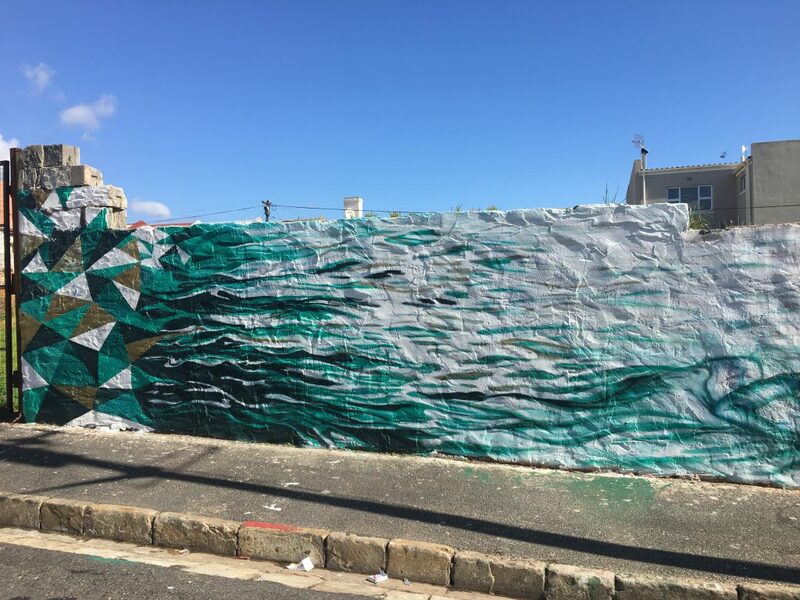 The walls of Cape Town have been a magnet for graffiti and street artists for years, stretching back to the Apartheid era. 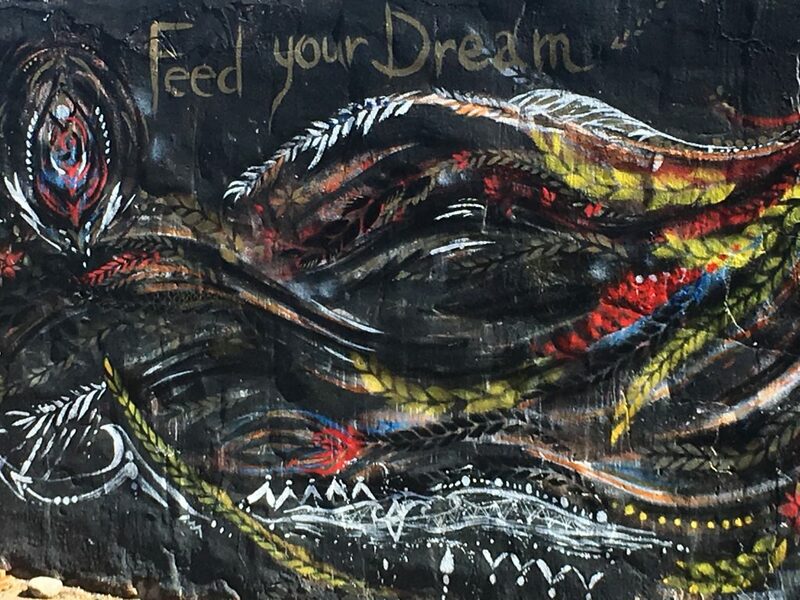 The art form showcased an outlet against the censorship laws which were a result of the discriminatory legislation in South Africa – offering a canvas for powerful art that was both visible and anonymous. 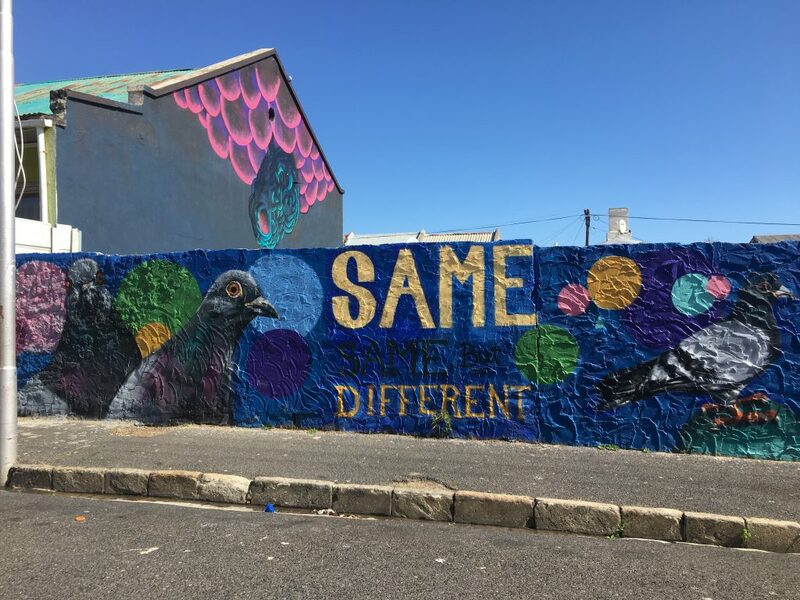 Graffiti is now officially illegal in Cape Town under city’s 2010 Graffiti By-law, unless the artist has received a permit. 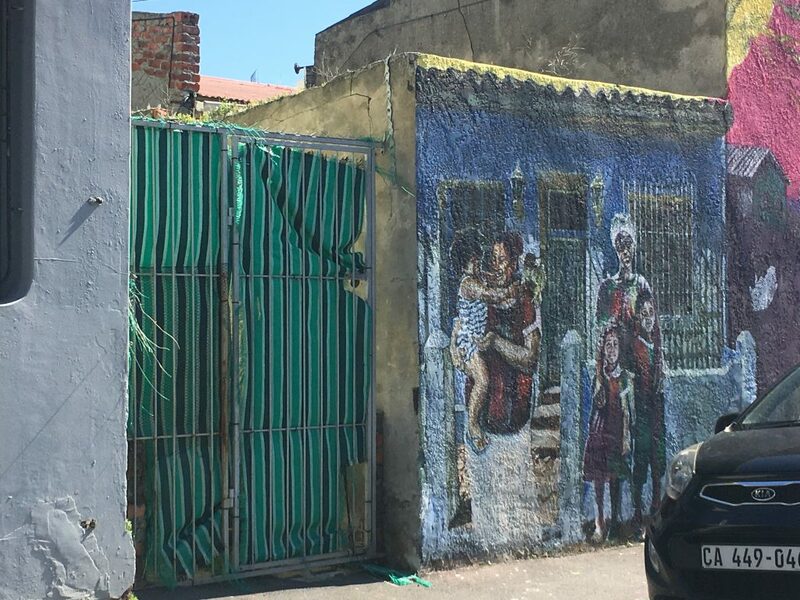 However, amidst the banning of graffiti on the walls in Cape Town, there are some historic gems by world-renowned artists around the city – much of this showcased in Woodstock and Salt River. There are tours that will guide you through the streets showing off the beautiful art works. 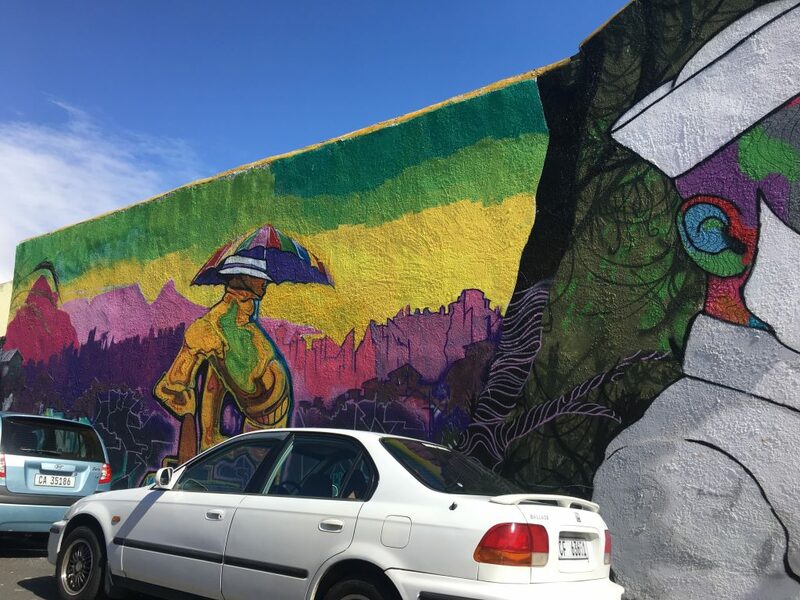 Find out about where to stay in Salt River with some information on Wish U Were Here backpackers.